and communications, they need guaranteed performance and reliability. Our units pull together a range of products that are well known for their consistency in delivering guaranteed results. At the heart of the power equipment units lies the legendary Yanmar diesel engine that has outperformed and outlasted its rivals for over 100 years. Reports that have seen these engines still chugging away in the harshest conditions Australia can throw up for many years past their rated lifetime are not based on “rural legend” but on fact. REPSS brings together products such as Enersys batteries, Schneider regulators, Navman Remote tracking and control systems and Sincro alternators to give you the confidence that when the pressure is on and you simply need the equipment to operate efficiently and to 100% of its capabilities – that you are not let down. 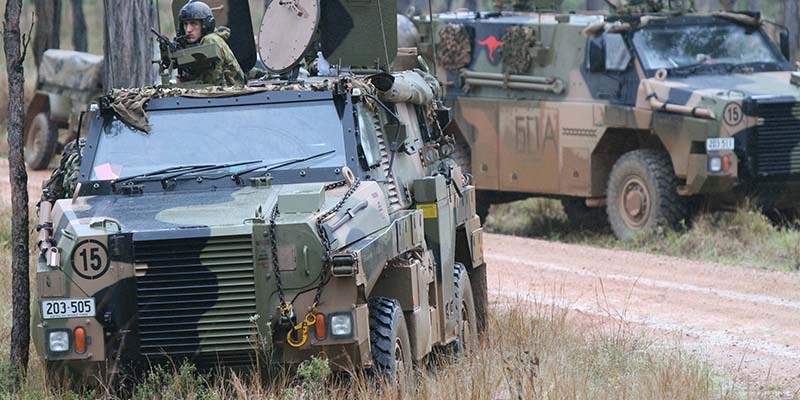 We also understand that military applications in the area of mobile power solutions require customised products and so instead of trawling through websites looking for a product that suits your particular circumstance – talk to the experts at REPSS and let them work with you to develop a solution that fits perfectly.